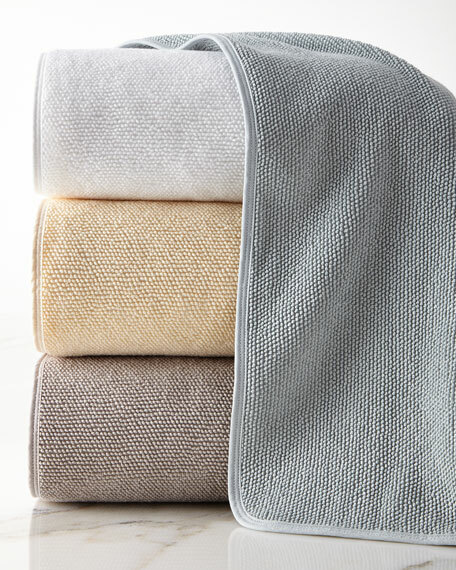 Combed Aegean cotton bath towel. 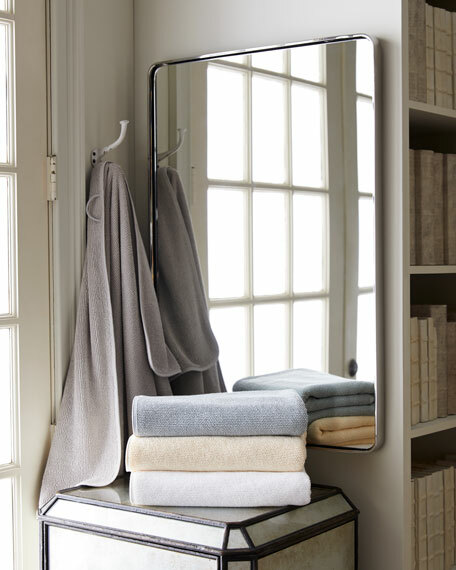 Combed Aegean cotton hand towel. Combed Aegean cotton face cloth.